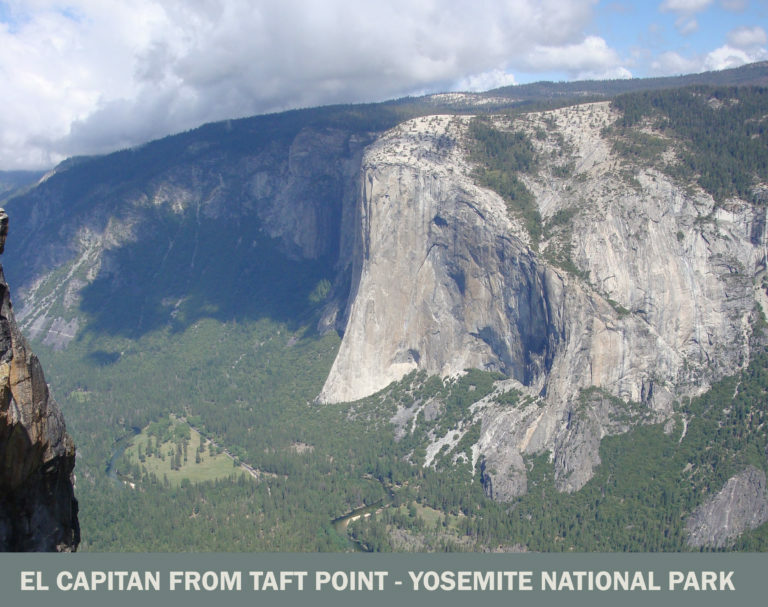 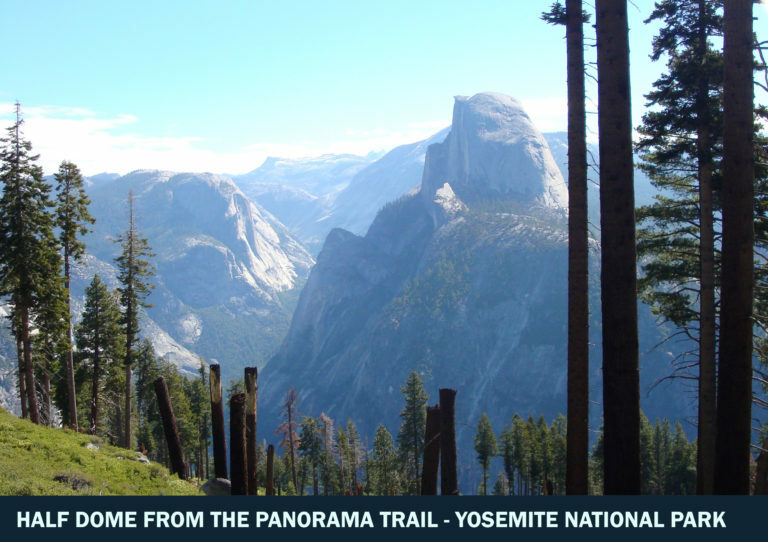 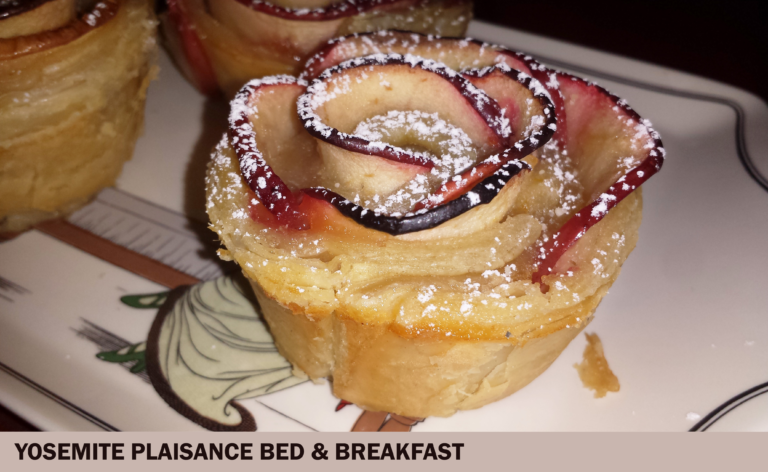 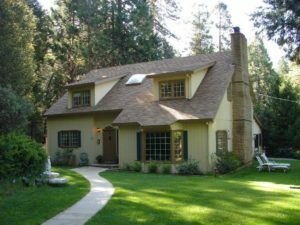 Welcome to the official Yosemite-Mariposa Bed & Breakfast Association website. 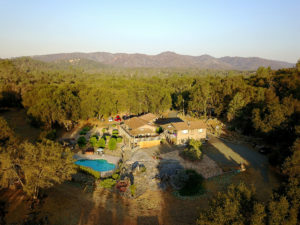 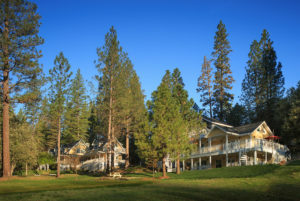 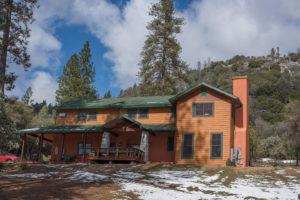 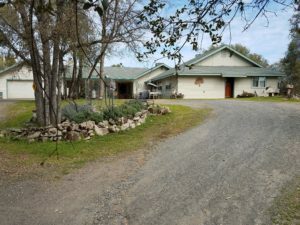 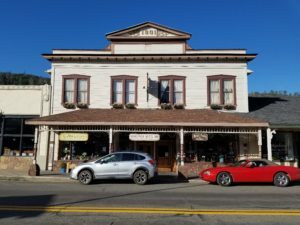 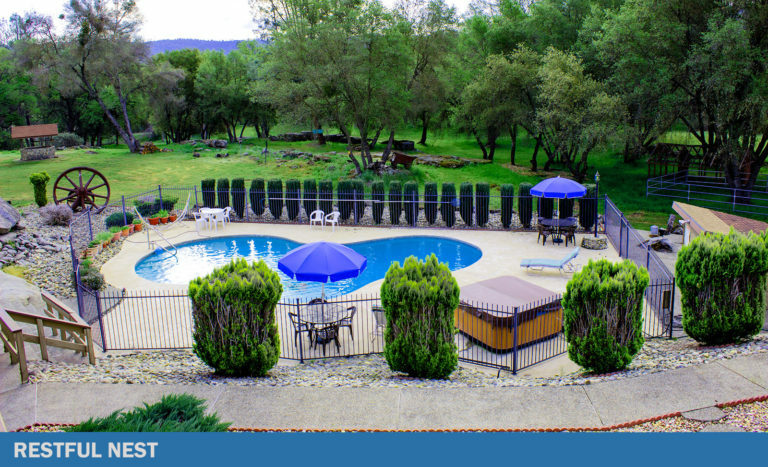 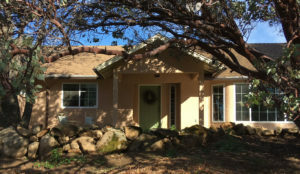 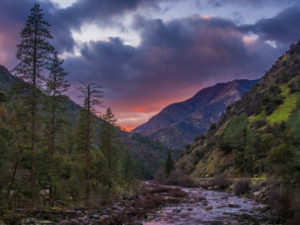 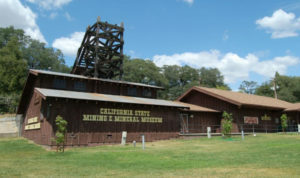 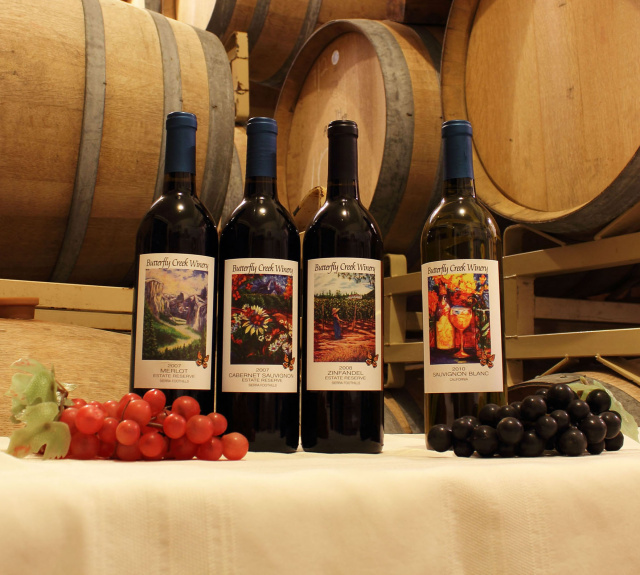 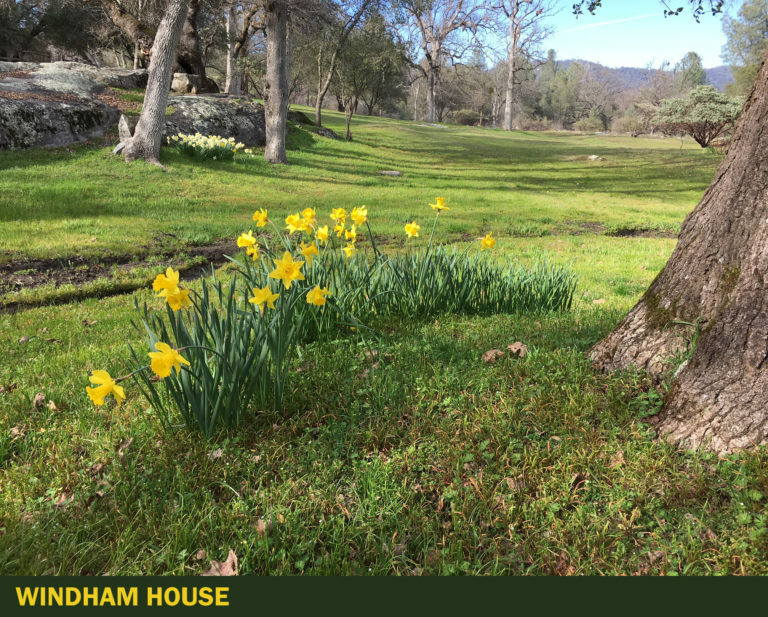 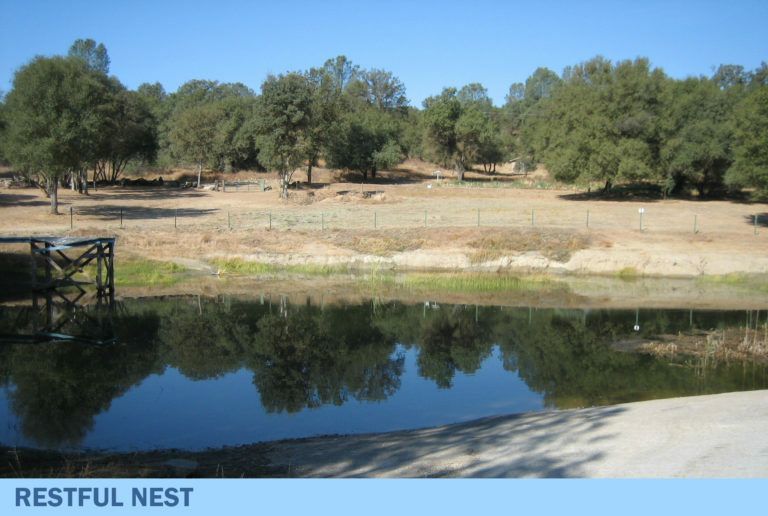 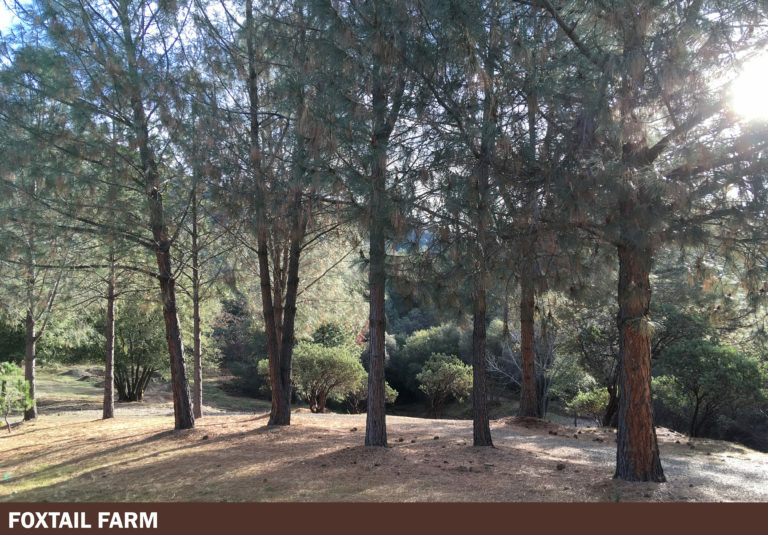 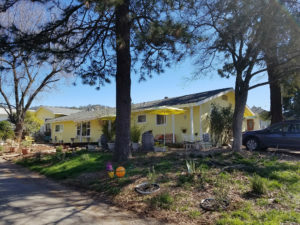 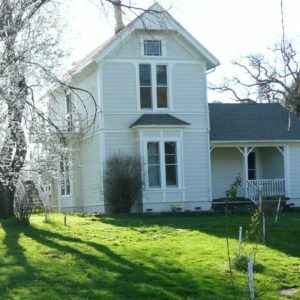 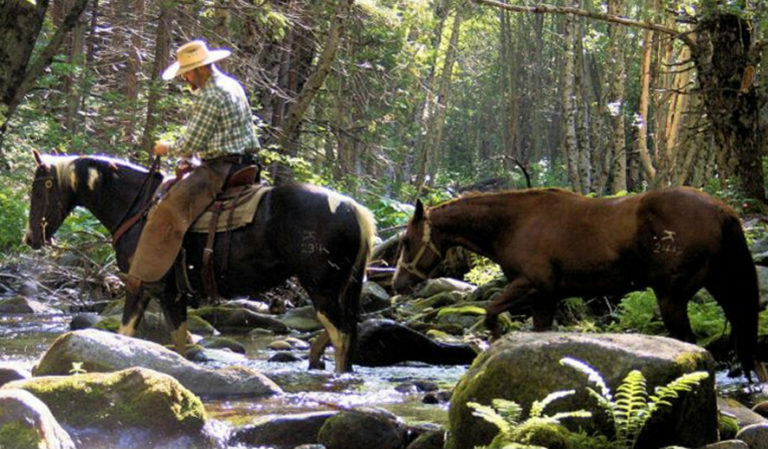 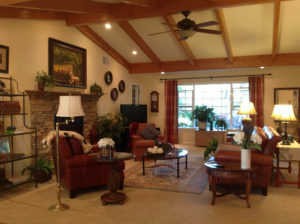 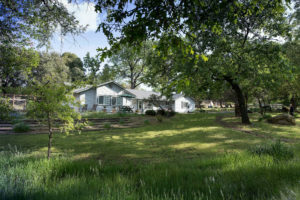 Our goal is to provide a pleasant and unique stay in the Sierra Nevada foothills, near Yosemite National Park, by providing a varied selection of reliable and comfortable accommodations. 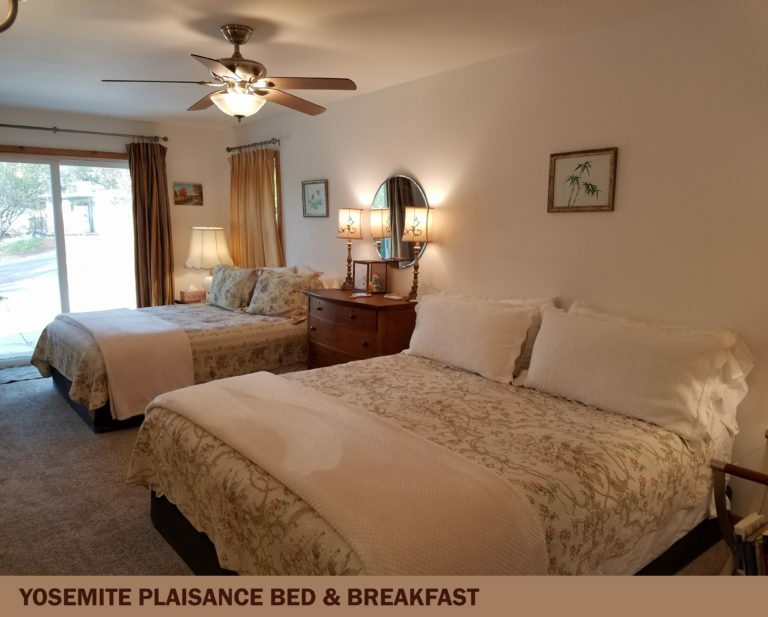 All of our innkeepers are friendly and knowledgable - ready to answer your questions about visiting the area and to help make your visit special in any way they can. 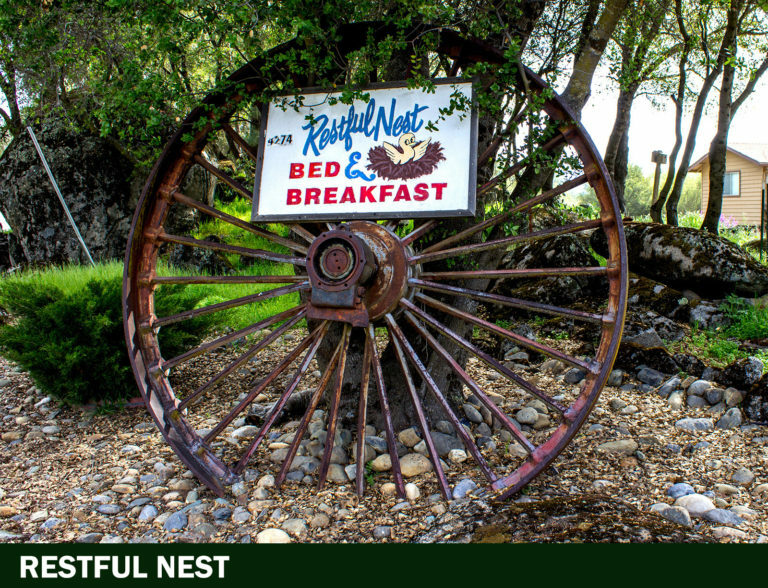 Association members have been inspected, approved and certified by county government and all member bed and breakfasts meet association standards for cleanliness and comfort. 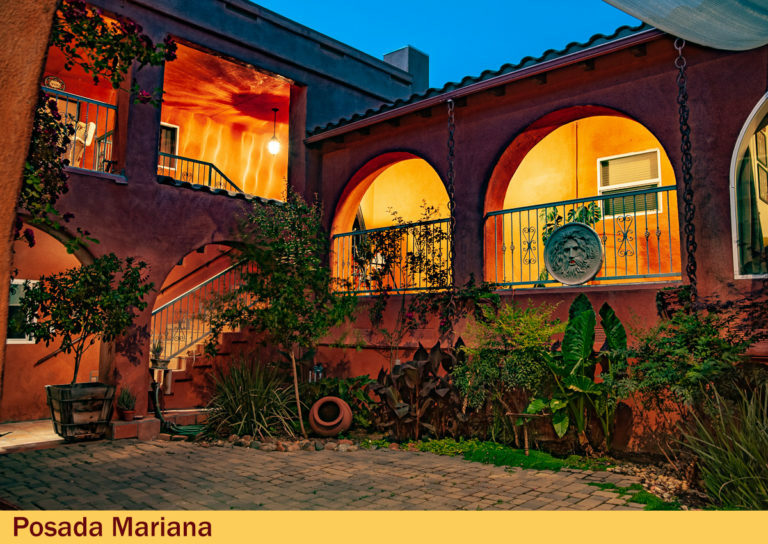 Mariposa is the ideal location for your family vacation, wedding, reunion, business retreat, or romantic getaway. 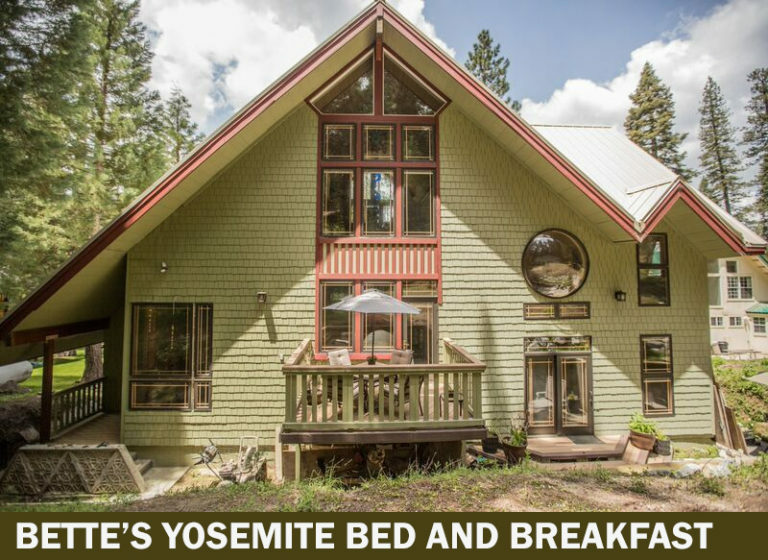 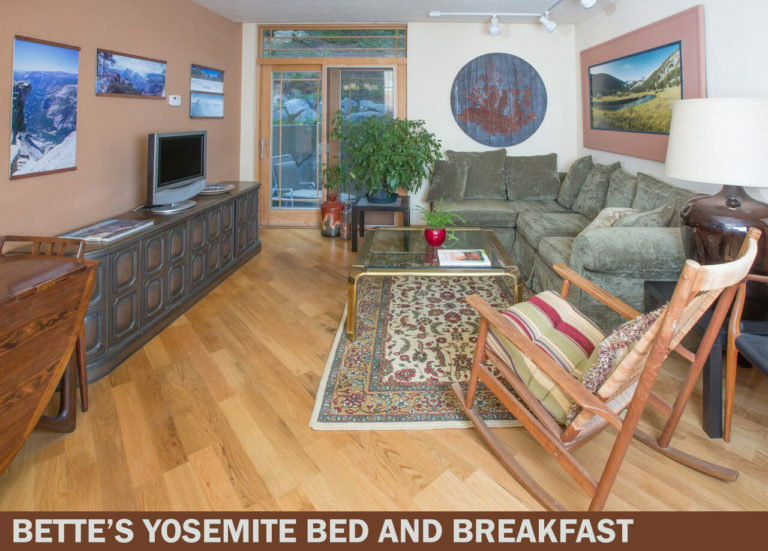 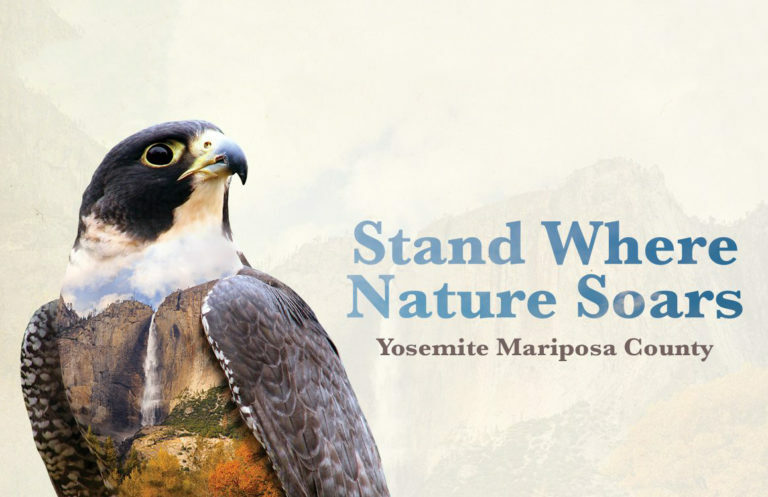 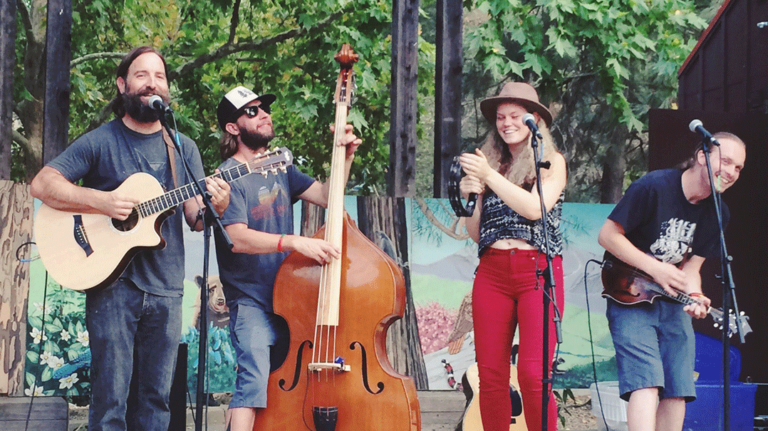 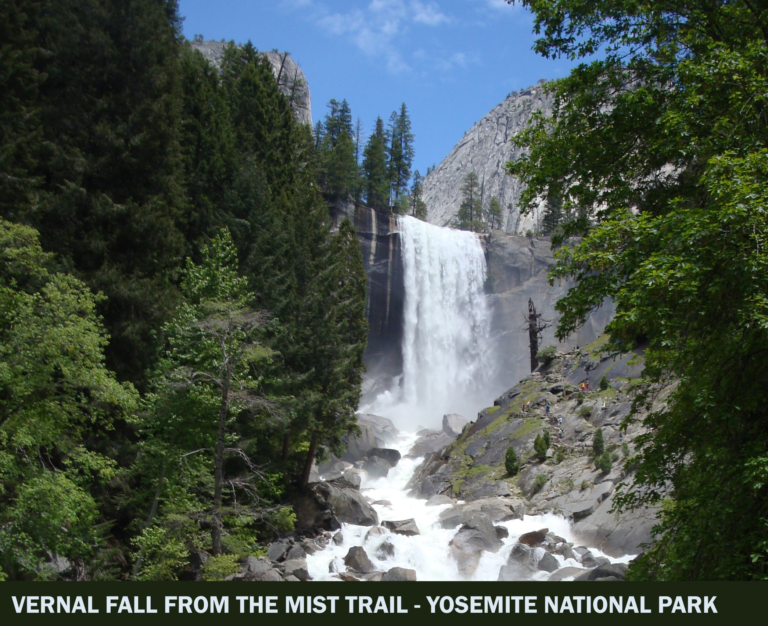 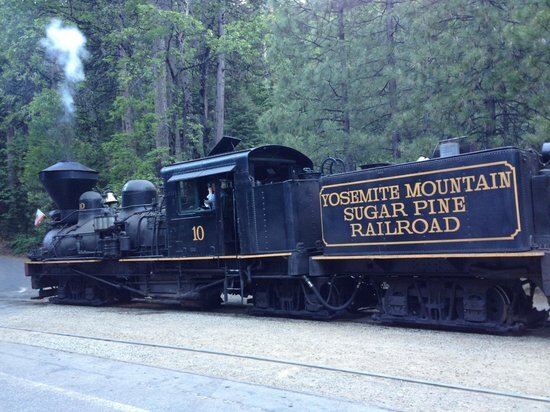 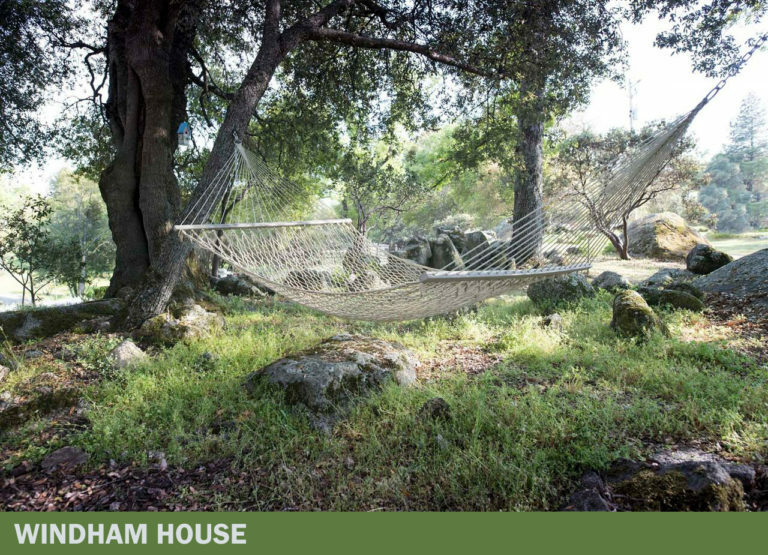 The Yosemite—Mariposa Bed and Breakfast Association presents a directory of places to stay. 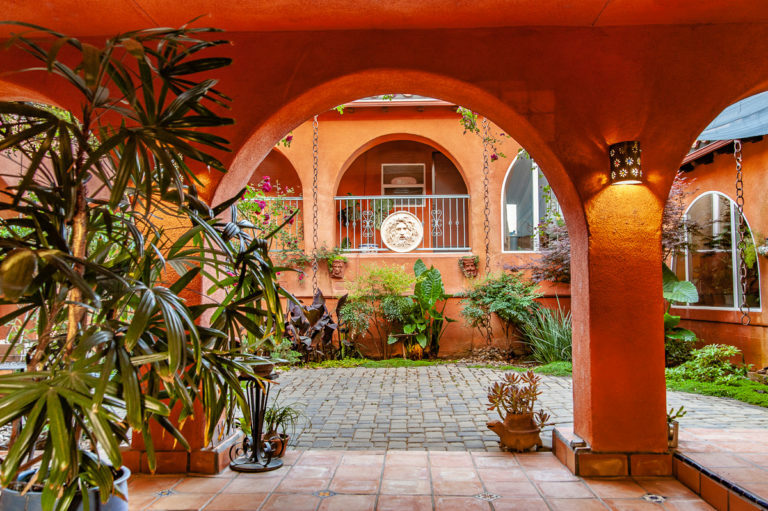 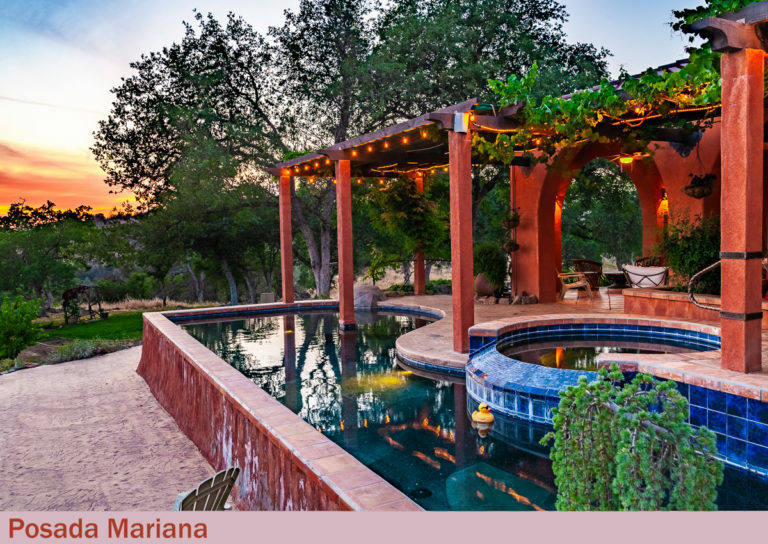 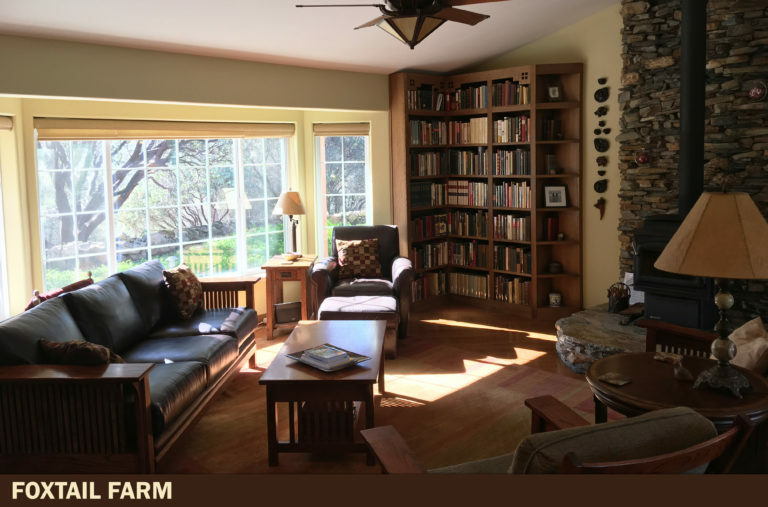 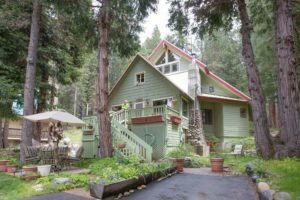 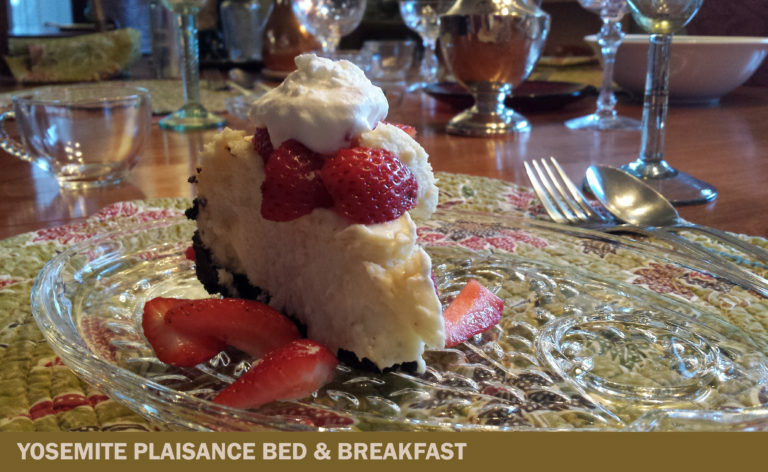 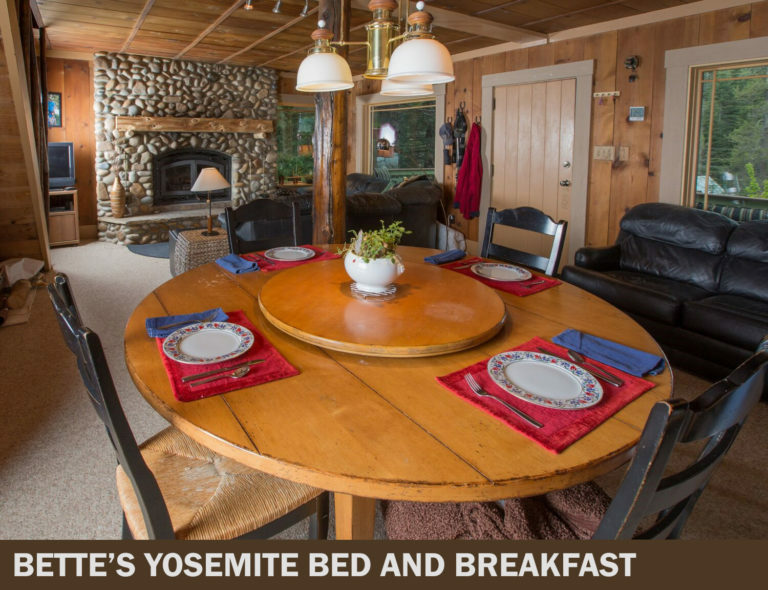 Within this lodging directory, you will discover the distinctive accommodations offered by the Yosemite—Mariposa Bed and Breakfast Association: Romantic B&B Inns; Intimate Cottages; and Expansive Vacation Rentals. 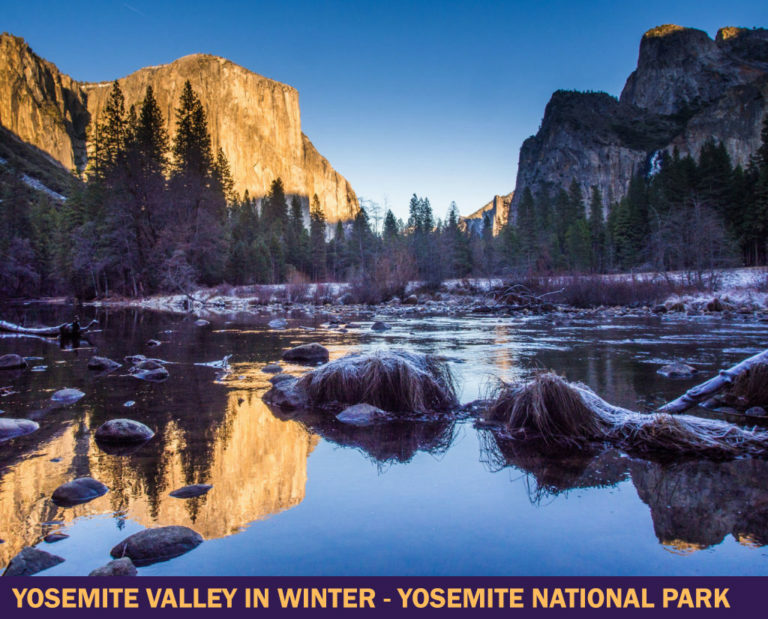 Recreation abounds, from skiing to whitewater rafting to observing nature —and, of course, the magic of Yosemite! 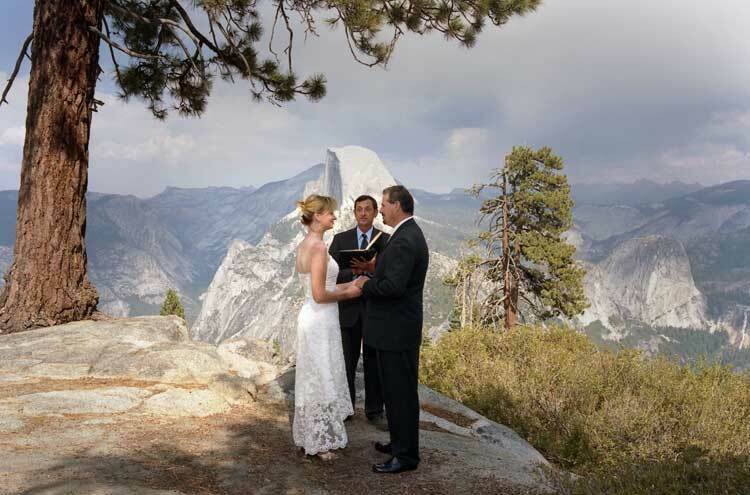 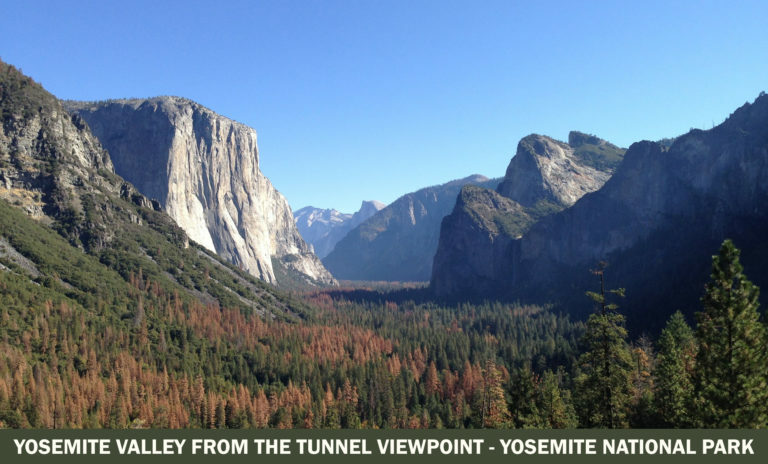 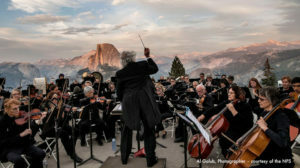 You can have a beautiful wedding in Yosemite National Park at well-known locations such as the Ahwahnee, Wawona, Bridalveil Fall, Yosemite Falls and Glacier Point.